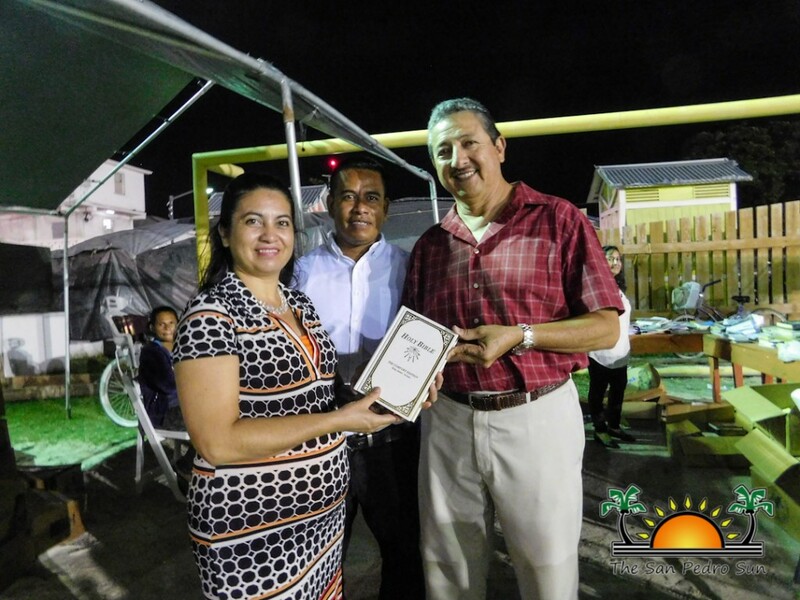 The 2017 Festival of Hope was the first celebration of its kind, bringing together hundreds of both denominational Christians and non-believers from across Belize municipalities of Belize, San Pedro, San Ignacio, Stann Creek, Punta Gorda, Corozal, and Orange Walk. The free Christian festival began on Tuesday, July 18th, and featured a week filled with fun activities, crusades, fellowship, music and surprises. On Tuesday, July 18th, the Festival of Hope made its debut in San Pedro with a Men’s Conference at the Living Word Church. In hopes of sharing the word of God, Evangelist Keith Cook preached inspirational messages and offered valuable advice to the men who attended. A Women’s Conference was held the following day with Cook preaching and encouraging women of all ages to put God first and to never give up on God when faced with struggles. On Friday, July 21st, the Festival of Hope saw hundreds of community members gathered at the Honorable Louis Sylvestre Sporting Complex. The audience enjoyed a night of music from Belizean Christian musician Dennis Requena and White Ribbon Day, a Christian Contemporary music band from the USA. 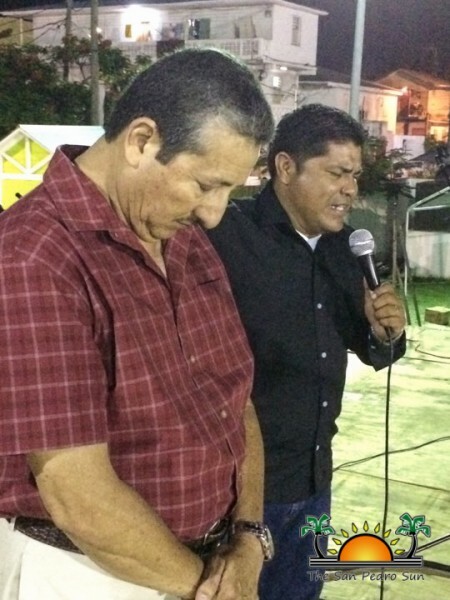 Pastor Alex Tzib then led the audience in prayer before inviting Mayor Daniel Guerrero for an inspirational message. Mayor Guerrero expressed his gratitude to be serving as mayor, and advised everyone to love their neighbors and to strive for excellence. He also invited the organizers of the festival to return to San Pedro, and make it a traditional festival such as the Carnaval, Costa Maya Festival, and September celebrations. Attendants were also able to visit booths and take home books, Christian literature, and even packets of rice. Pastor Clive Welsh of the Lighthouse Christian Radio was thrilled with the festival’s success. “In addition to bringing people to the field, the festival brought people to Christ. May God continue the work He has started and receive all the praise and honor for His love, grace and hope that He has shed on Belize this past week. 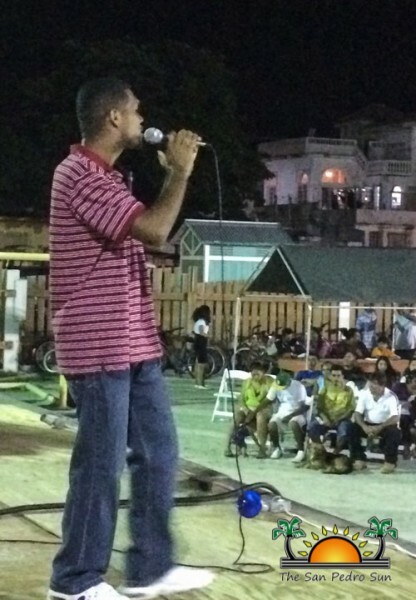 This was the largest Evangelical Outreach in Belize's history,” he explained. 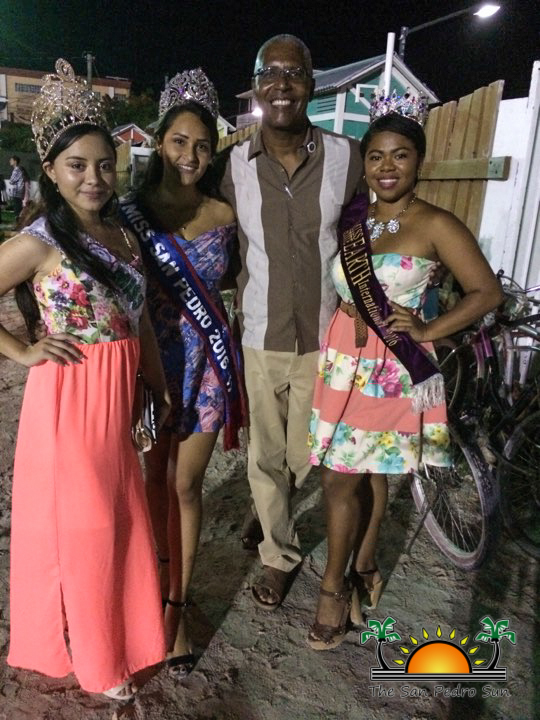 On Saturday, July 22nd, the Festival of Hope held its grand finale in Belize City’s BTL Park. The day featured music from Christafari, sports, fun, games and a message about the hope that can only be found in Jesus Christ. 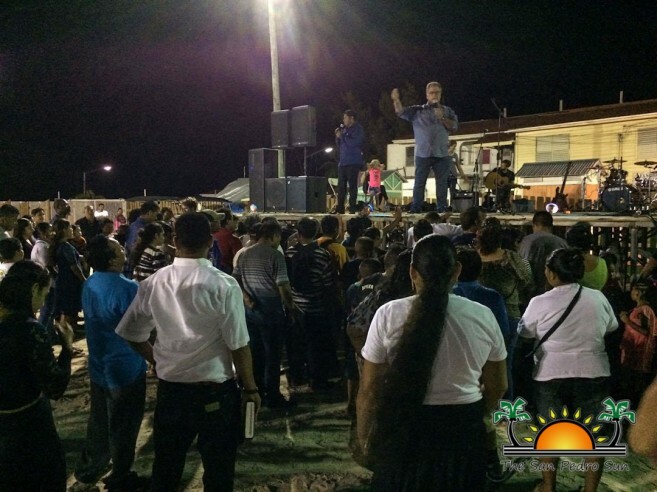 Thousands of Belizeans were ministered throughout the country, and organizers of Festival of Hope are already planning to return next year. 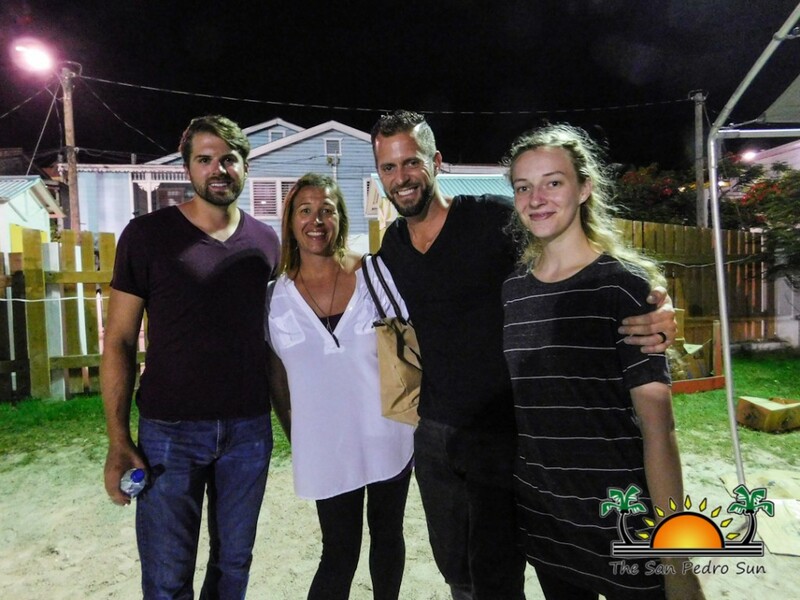 The Evangelical Alliance of San Pedro would like to thank Daniel King, organizers of the Festival of Hope Belize 2017, artists, bands and community members for their support.